A healthy balanced diet is the key to having nutrient-rich breast milk but did you know that some foods are known to have a negative impact on your breast milk and even reduce your milk supply? Avoid these 5 foods for healthy breastfeeding until your little one is at least 10 months old. 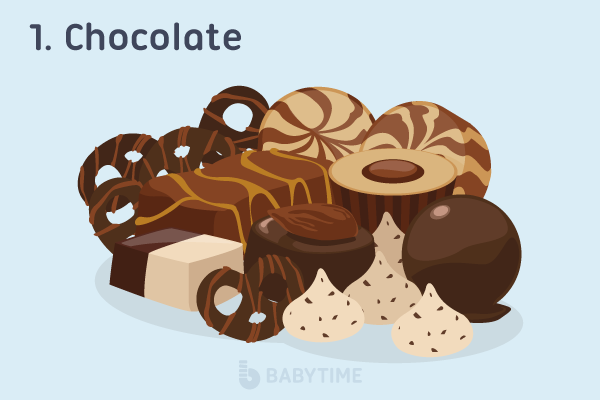 Caffeine in chocolate takes a long time to clear in the baby’s system and when a mom takes in over 700mg of caffeine/theobromine , nursing babies may turn fussy and irritable. Furthermore, caffeine makes it difficult for them to fall asleep. Simple. Gassy foods make for gassy babies. 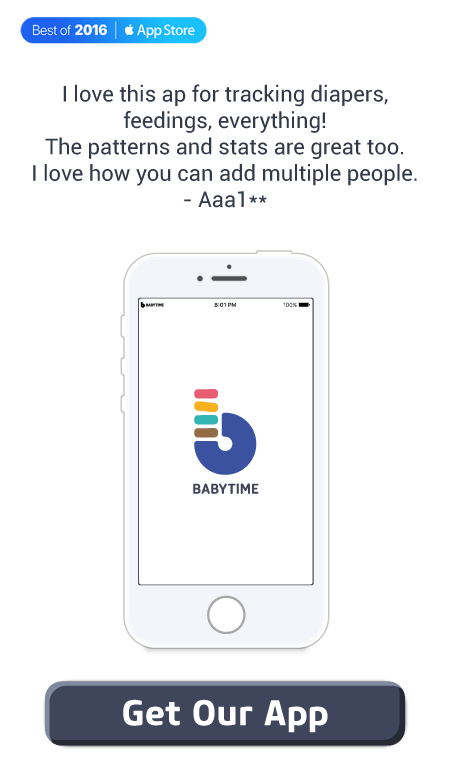 While it’s not a concern if your baby passes gas easily, it’s something to look out for if your baby cannot. 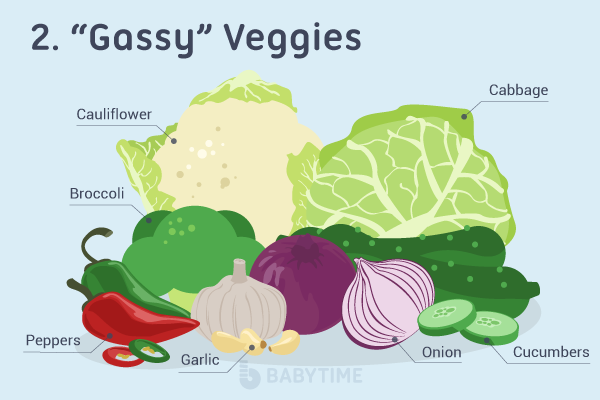 “Gassy” veggies include onion, cabbage, garlic, cauliflower, broccoli, cucumbers, and peppers. According to the USDA and FDA, breastfeeding moms should stay away from fish high in mercury. Instead, opt for fish low in mercury such as salmon, pollock, catfish, shrimp, and canned tuna. 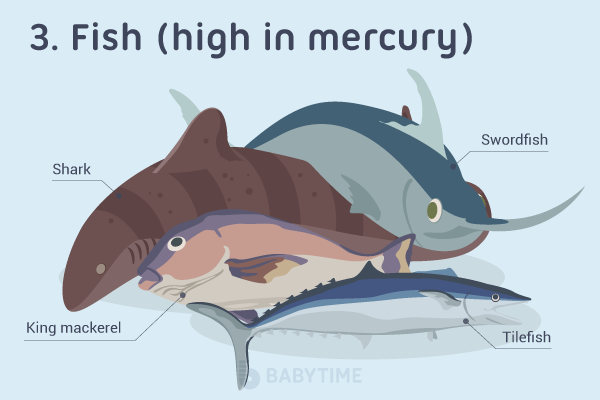 High mercury level fish include shark, swordfish, king mackerel, and tilefish. Certain herbs are known to cause a decrease in milk supply after consumption or after using it for therapeutic purposes. So avoid if necessary. 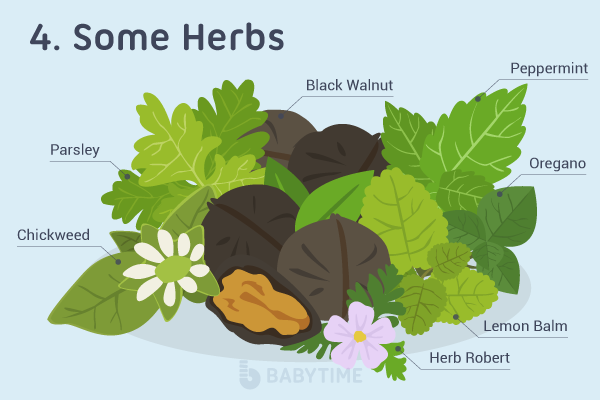 However, if your concern is having an excessive amount of breast milk or if weaning, try to have a lot of sage tea, peppermint candies, menthol cough drops, and other teas and foods with large amounts of the herb. It’s best to research on herbs before taking them in large quantities. Herbs that reduce milk supply include parsley, peppermint, black walnut, chickweed, herb-robert, and lemon balm. 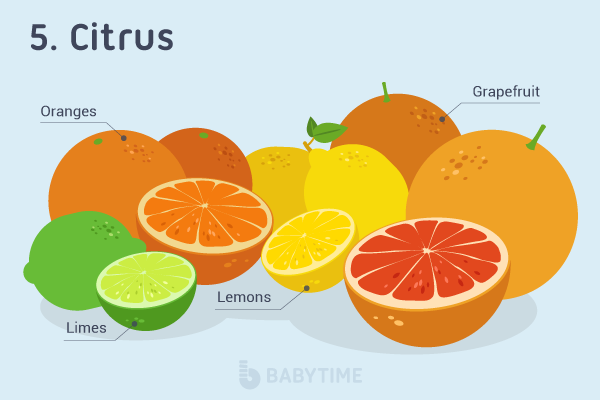 Citrus fruits and its juices can aggravate some babies’ tummies and cause diarrhea which, in some cases, can lead to a bad diaper rash. If you see these signs, try cutting out citrus from your diet for a while and look for other sources of vitamin C.
Citrus fruits include oranges, lemons, limes, and grapefruits.